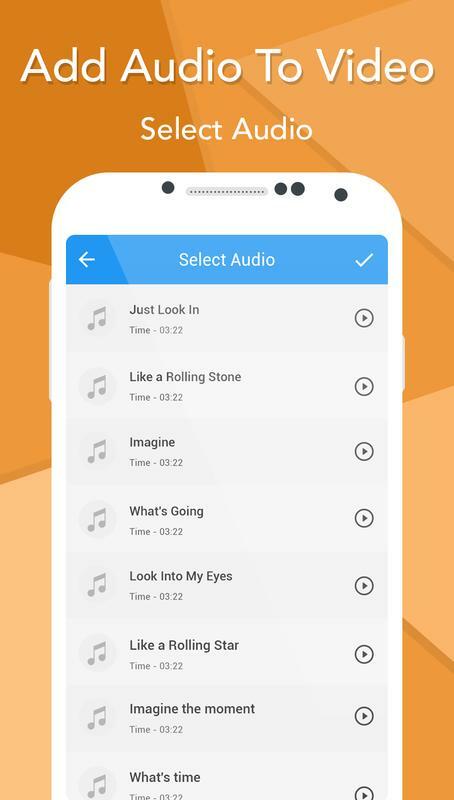 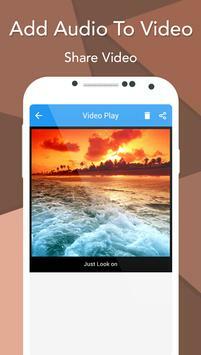 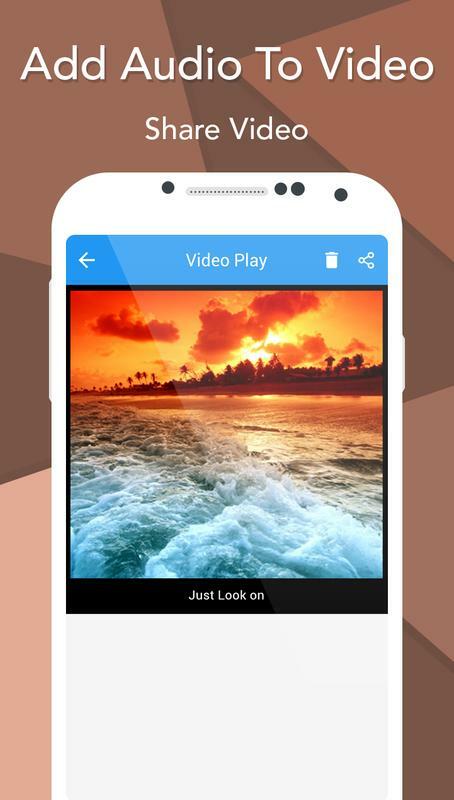 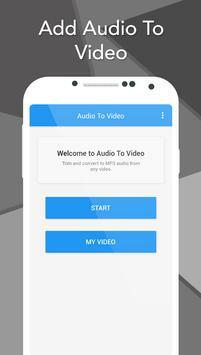 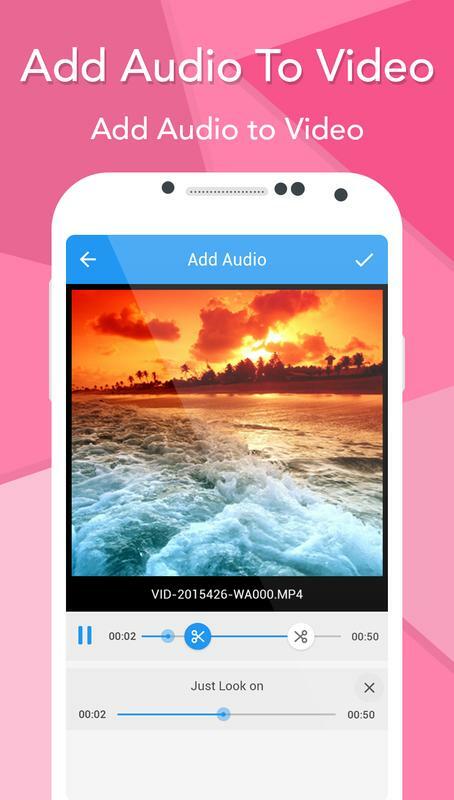 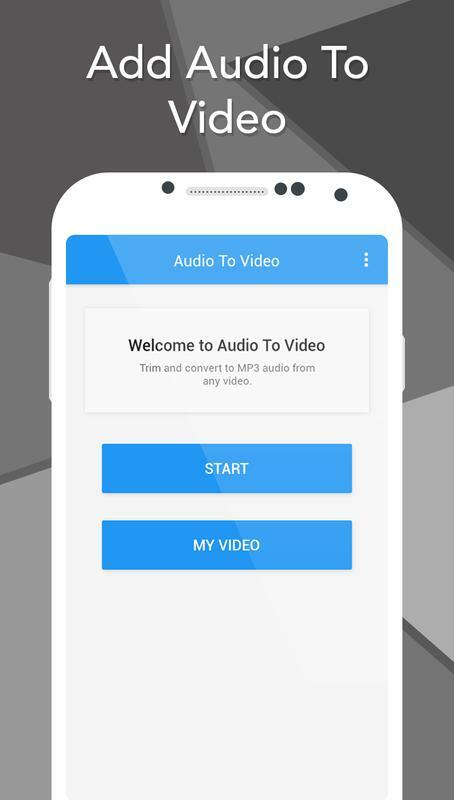 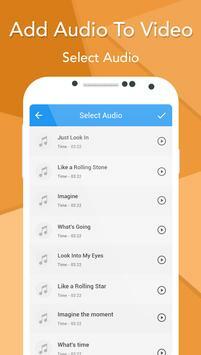 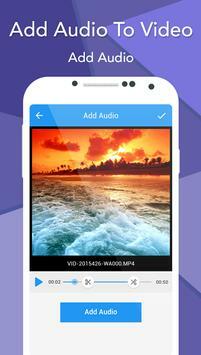 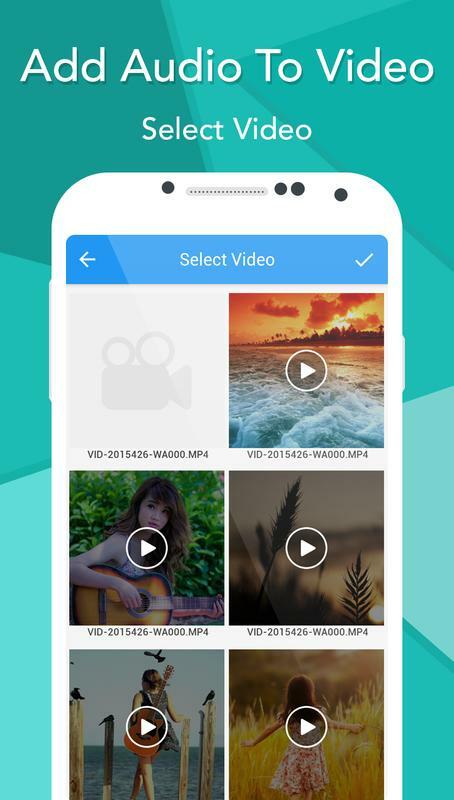 Now in easy way you can change song of any video and add different music in video. 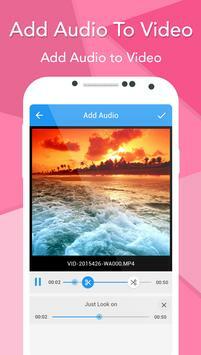 You can make very funny video by adding such a funny song &share with your friends. 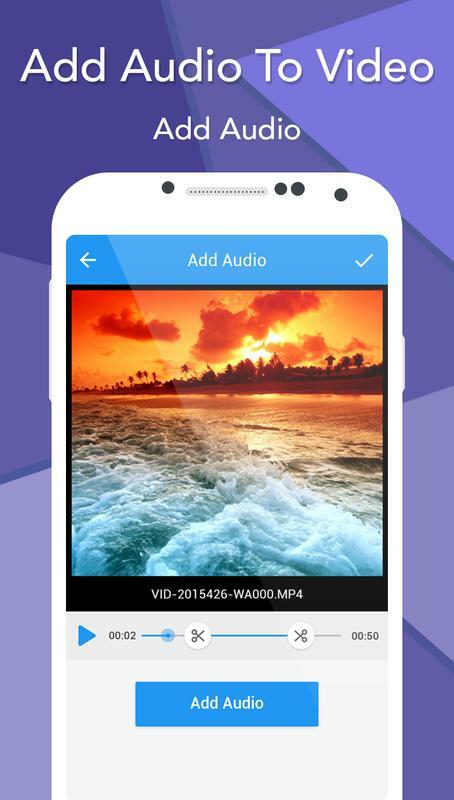 Add audio in specific portion of video.Save new video clip in different folder.